Two newcomers have joined the ranks of Canadian business deans and a third returns to the role – each with their own priorities but sharing similar ambitions to raise the profile of their schools. 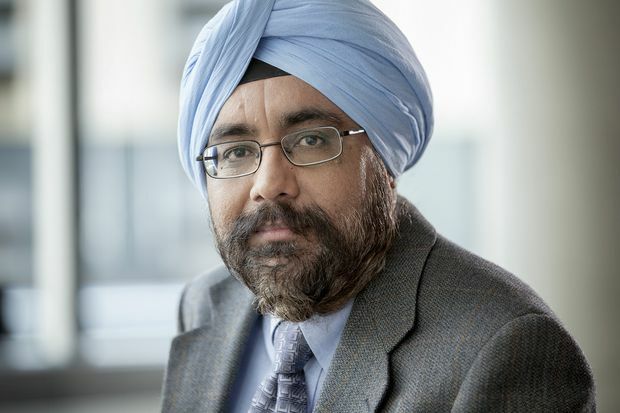 Harjeet Bhabra, a former finance professor at Concordia University’s John Molson School of Business in Montreal, takes over as dean of the Sobey School of Business at Halifax-based Saint Mary’s University on Sept 1. 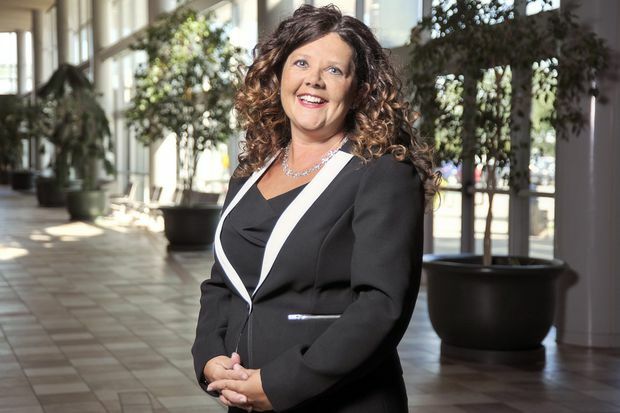 In Saskatchewan, the University of Regina chose former associate dean Gina Grandy to lead the faculty of business administration (including the Paul J. Hill School of Business and the Kenneth Levene Graduate School of Business) effective July 1. Meanwhile, former dean Daphne Taras, who led the Edwards School of Business at the University of Saskatchewan for six years until 2016, was recruited to take the reins at the Ted Rogers School of Management at Ryerson University as of July 1. Profile-raising is top of mind for Dr. Bhabra, who already has made several trips to Halifax to meet major donors and others before his first day on the job next week. “The school has done some really fantastic things and achieved a lot,” he says, citing a top-10 placement among Canadian MBA programs by QS World University Rankings this year; a clutch of undergraduate and graduate entrepreneurship programs, including the Master of Technology Entrepreneurship and Innovation introduced in 2013; recruitment of international students; and faculty research funding. Expanding the school’s entrepreneurship footprint is key for Dr. Bhabra, who sees St. Mary’s recently renamed entrepreneurship centre, already a hub for student projects and industry-related activities, as a hub for future initiatives. Taking stock is also a priority for freshman dean Dr. Grandy, who taught at several East Coast schools as well as in Britain and Ukraine before joining Regina’s business faculty in 2013. “One of the things on my radar for the first six months of my term is for us to look at where we are and where do we want to be five years from now,” she says, with a particular emphasis on Indigenous and community engagement issues. Dr. Grandy envisions other partnerships, on and off campus, her faculty and others to support a cohort historically under-represented in higher education. “How do we serve more Indigenous students and address our own teaching practices?” she asks rhetorically. 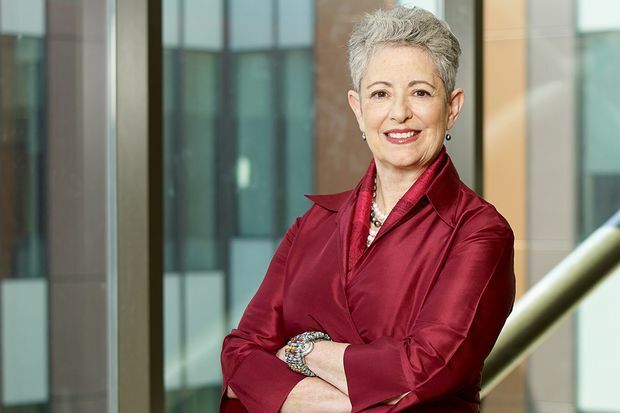 Former dean Daphne Taras, who led the Edwards School of Business at the University of Saskatchewan for six years until 2016, was recruited to take the reins at the Ted Rogers School of Management at Ryerson University as of July 1. For Dr. Taras, the decision to accept a second deanship came as a bit of a surprise. After wrapping up her term at Edwards in Saskatoon, she expected to return to teaching and research in her field of industrial relations. Building on those gains, she says, is a priority. For example, the school currently offers 1,000 co-op education student placements, about double the number available two years ago, but Dr. Taras is eager to hit an already-established target of 1,500 placements by 2020 or sooner. Since arriving this summer, she says she has been busy making the rounds to taste the school’s “secret sauce” that differentiates it from others. As well, she plans to enlist faculty and students to identify the most sustainable innovations for the future. “If they are worth doing, they are worth funding, and if they are worth funding they are worth being sustainable,” she says. Meanwhile, as the three new deans take up their assignments, York University has announced a search for a “visionary and collaborative” dean of the Schulich School of Business to succeed Dezso Horvath, Canada’s longest-serving dean who has held the position since 1988.